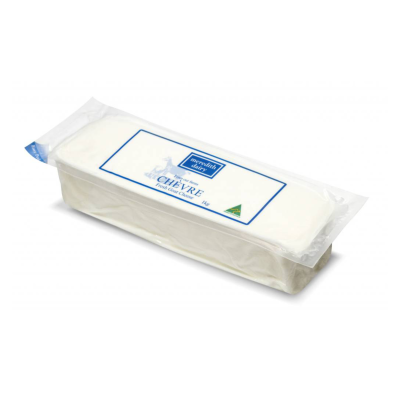 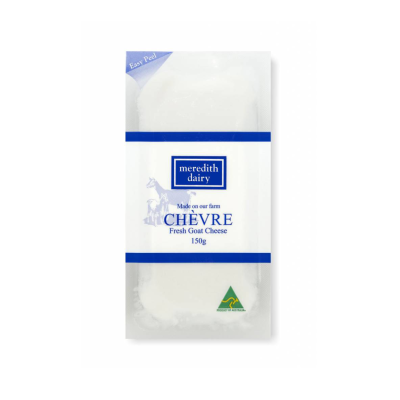 White soft textured fresh cheese. 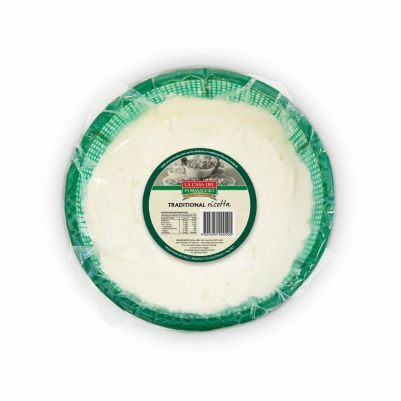 Very mild cheese smell and fresh mild taste. 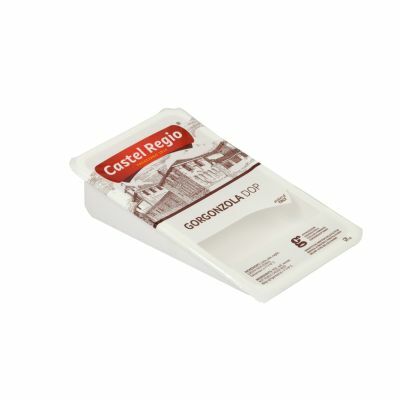 Use as a spread or as an ingredient in pasta dishes or desserts.